Once I arrived, I noticed the majority of the signs I saw vocalized these demands. However, there were many signs and chants that focused their attention on attacking charter schools. Signs like “Regulate Charter Schools,” “Charters must go!” “Defeat the Privatizers” and “Stop the Privatizers.” “Privatizers” is a really interesting way to refer to non-profit organizations that operate public charter schools. When I see signs and messages like this, it makes it really hard for a charter parent like me to support all of the teachers demands. Mainly, it's the way they are going about things. As a charter school parent, I feel personally attacked for my choice. And nobody really asks me why I chose to put my daughter in a charter school in the first place. For me, the decision has a lot to do with what community you live in and the quality of district schools in your neighborhood. If you live in a low-income community like mine, safe, high-quality district schools are hard to find. Academics and test scores are not the only things that I look for, but the rather the overall school climate. My personal experience as a student in LAUSD was really difficult, mainly because of the rampant bullying that took place and the fact that teachers and administrators did nothing to stop it. I was concerned about my daughter, especially because the schools in my community have a history of physical fights and students attacking each other. 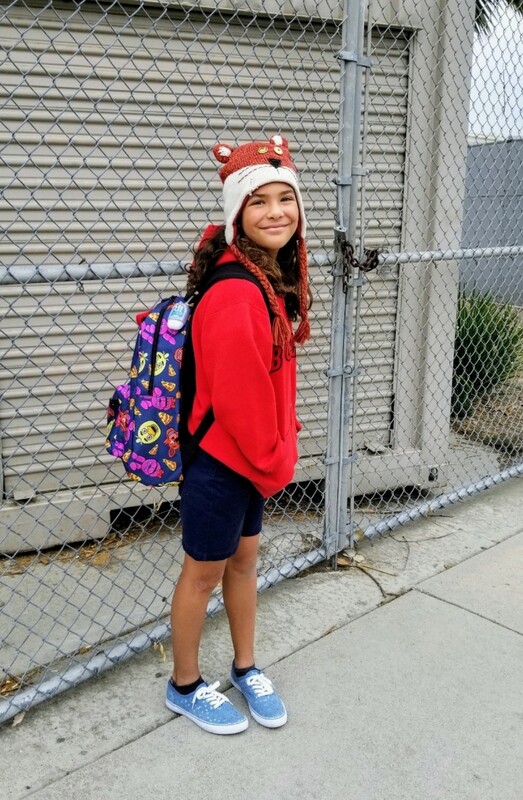 One of the first things I noticed about my daughter’s charter school was its anti-bullying policy and firm stance of not tolerating any kind of bullying. Overall, the rally just left me feeling really disappointed to see how much charter schools and charters school supporters and parents have been demonized for wanting a higher-quality education for our children. As if we are the bad and they are good. There are good people on both sides, people who really want what is best for kids, and don’t have any agenda other than that. And there are bad people on both sides, who probably do have an agenda, other than kids first. Charter schools are not the cause of LAUSD’s financial problems, and our kids should not be scapegoats or bargaining chips. Underfunding of public education affects all kids at all public schools, and we need to work together to solve it. Instead of fighting among ourselves, we should be uniting. Pulling our forces together as parents and teachers -- all fighting for our kids. District schools in my community have been underserved for years, and I want to help them get what they deserve. I would love to see these local district schools succeed because I’m tired of seeing them suffer. Our students deserve better. Our teachers deserve better, and we should be creating a powerful united force for more school funding in Sacramento. Our power as parents is weakened when we are divided.